Bianchi's SL3.2.1 SpeedLok Duty Holster takes gun retention to a new level. Holster your gun, and it's automatically secured. Once secured it cannot be removed until the retaining device is deactivated. 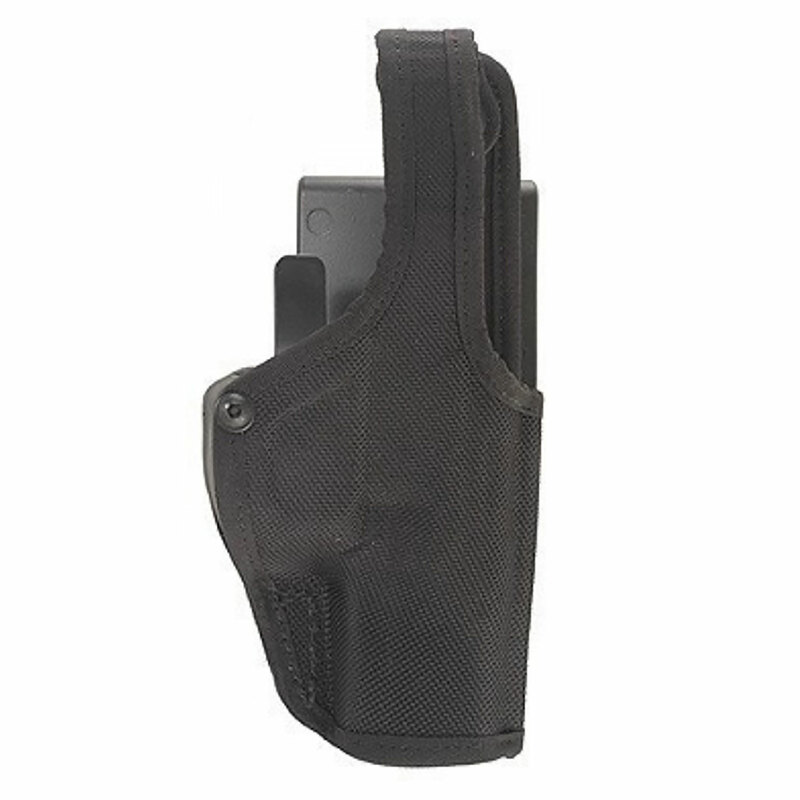 This holster is exceptionally light, and has an ErgoTek cushion system in the belt loop so your holster and weapon ride comfortably.